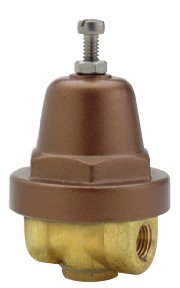 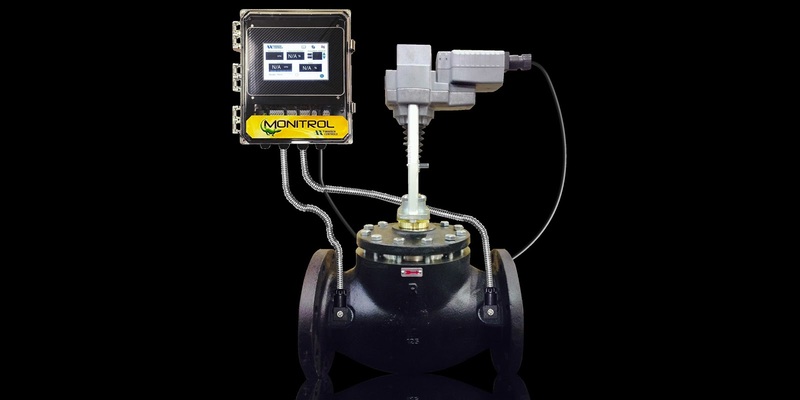 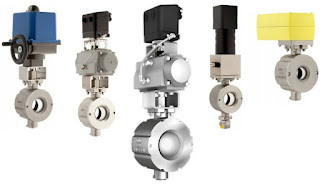 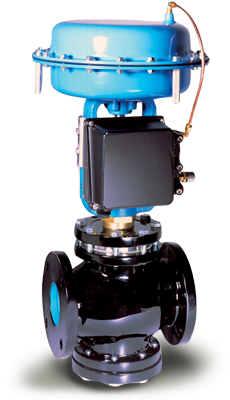 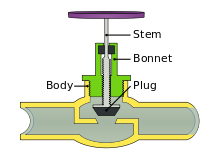 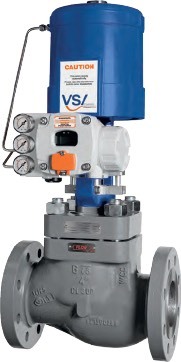 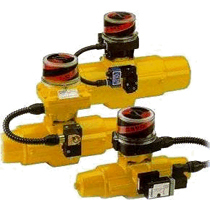 The Granzow line of fluid control products for industrial and commercial application includes an extensive array of solenoid valves that are suited for a wide variety of applications. 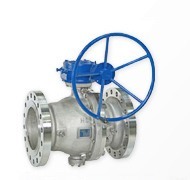 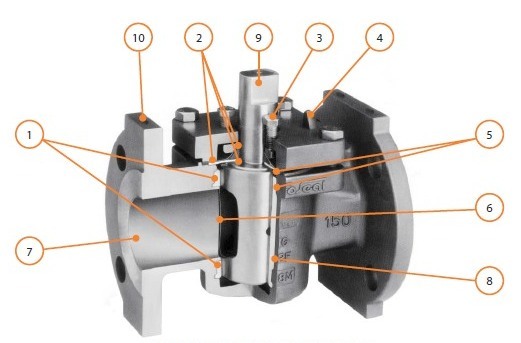 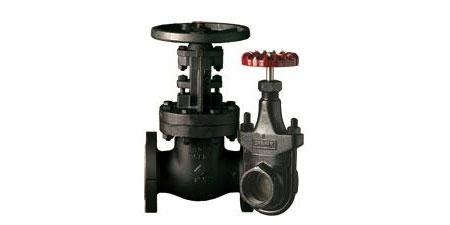 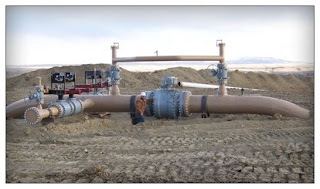 The short video below illustrates the company's offering that covers a broad range of flow rates, orifice and connection sizes, materials of construction, and control options. 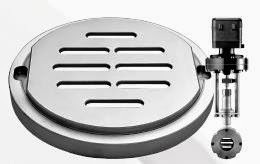 More detailed product and application information is available from product specialists. 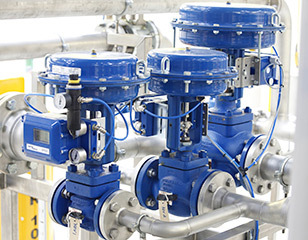 Share your application challenges and work together to develop the best solution.